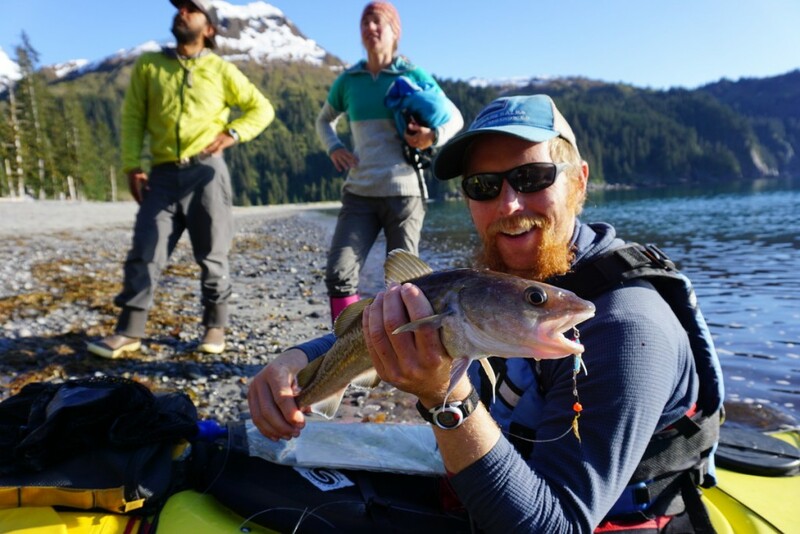 Intro to Federal Public Lands in the U.S.
America’s federal public lands are an amazing resource for all kinds of recreation—but how much do you know about the different kinds of public land? Who manages federal public land? There are four main federal land management agencies in the United States. Three of them exist inside the same federal executive department, the U.S. Department of the Interior. These three agencies are: the National Park Service (NPS), the Bureau of Land Management (BLM), and the Fish and Wildlife Service (FWS). The last agency, the U.S. Forest Service (USFS), is in the U.S. Department of Agriculture. Here’s our guide to what you need to know about each of the federal land management agencies. 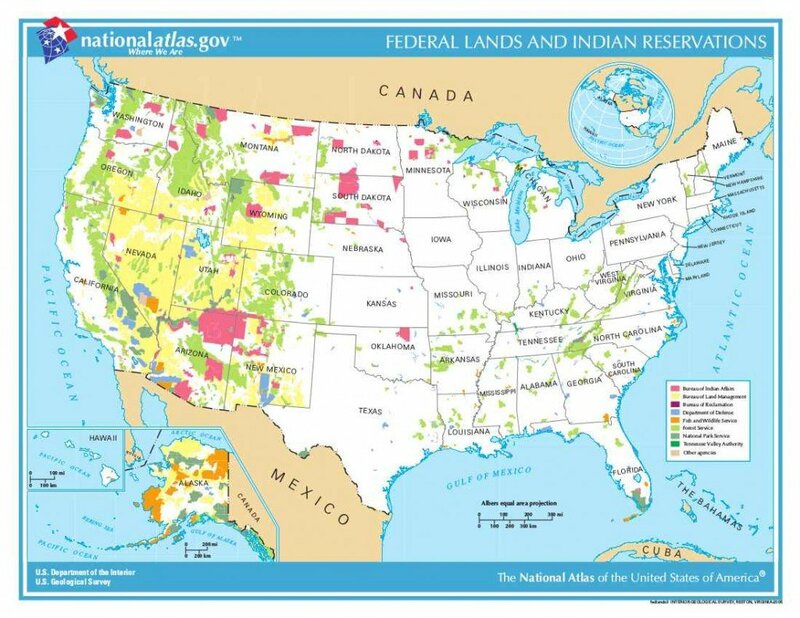 Map of federal public land managing agencies in the U.S. Image courtesy of the U.S.G.S. 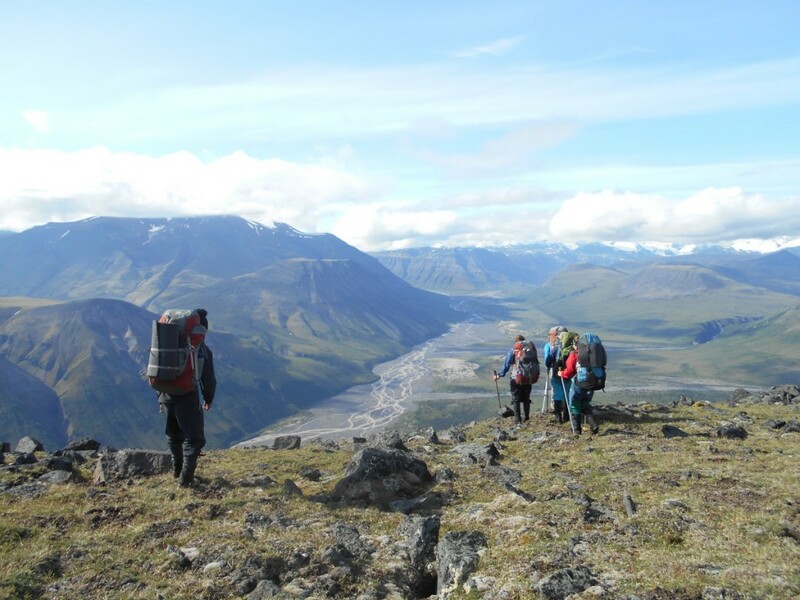 Backpacking with NOLS in Wrangell-St. Elias National Park in Alaska. Photo by Ellen Arrowsmith. To “promote and regulate the use of Federal areas known as national parks, monuments and reservations . . . to conserve the scenery and the natural and historic objects and the wildlife therein and to provide for the enjoyment of the same in such manner and by such means as will leave them unimpaired for the enjoyment of future generations." The National Park Service oversees national parks, but also many other designations such as national preserves, national seashores, national recreation areas, and more. National parks are designated by an act of Congress. However, the President has the power to designate a national monument from any land owned by the federal government. In the past, presidents have used this power to set aside lands that would later become national parks, including the Grand Canyon. Check the rules of each park before you arrive, as each may have its own regulations to protect wild areas. Parks generally will allow fishing, but not hunting. Sometimes, a separate but adjoining national preserve will allow hunting. 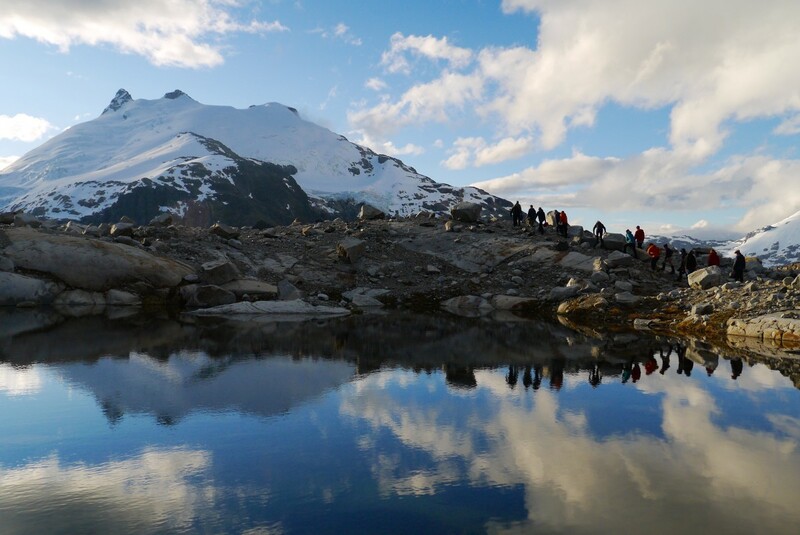 Also, check the backcountry rules of a park before visiting, as many parks have guidelines for backcountry visitors. Allowing current visitors to enjoy the national parks while still preserving those lands for future generations. As traffic to the national parks increases, parks must come up with innovative ways to reduce the impact of visitors. At the same time, they must accommodate a wide range of user groups with diverse interests, abilities, and experiences. The Fish and Wildlife Service is in charge of the National Wildlife Refuge System, which consists of refuges, wetlands, and other special management areas. This agency also operates national fish hatcheries, fishery resource offices, and ecological services field stations. Though wildlife refuges are public lands, the FWS prioritizes conservation over recreation. That means you may be restricted in where you can visit, though certain activities such as fishing, hunting, farming or even oil and gas drilling may be allowed depending on the management plan in place. Determining which populations and species to prioritize, and on what timescale. Urban encroachment and habitat fragmentation and degradation. 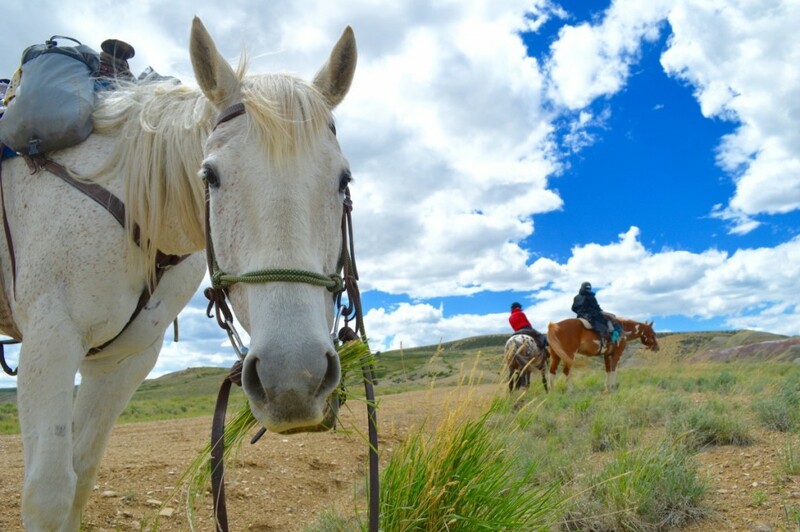 NOLS horsepacking course in Wyoming's Red Desert, land managed by the BLM. Photo by Nicholette Hilbrich. The Bureau of Land Management oversees more public lands than any other agency, mainly in the western states. If USFS lands are typically characterized as forested lands, and in the west often at higher elevations, BLM lands could be characterized typically as lowlands; deserts, plains, sagebrush steppe, and foothills, though many exceptions exist. The BLM must balance a wide variety of uses, including grazing, resource extraction, recreation, timber, and wildlife conservation. A wide variety of recreation may be permitted that may not be allowed on other public lands, such as off-road vehicle use, hunting, hang gliding, and even BASE jumping. However, restrictions and uses can vary depending on the type of land and management plan, so check the rules in your specific area before heading out. As a “multiple use” agency, the BLM balances recreation uses with more traditional uses such as grazing, mining, and timber production. 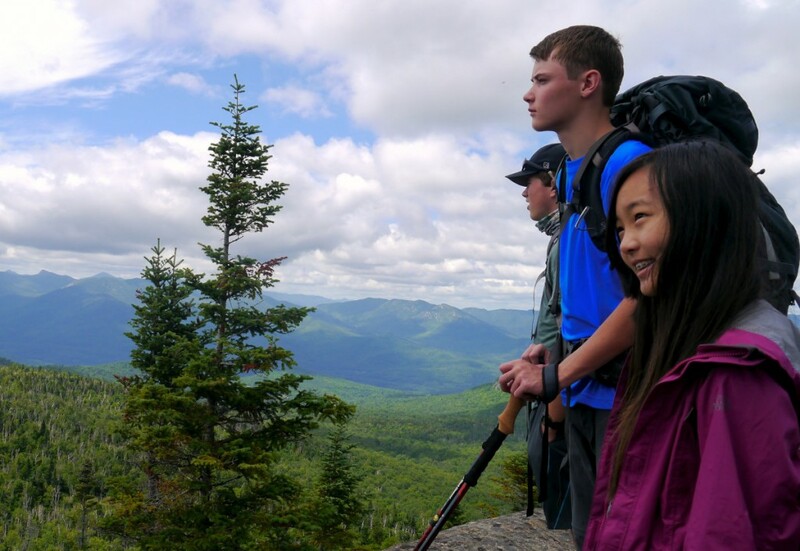 National forests provide many recreation opportunities, from hiking to hunting to mountain biking. The forest service also manages many campgrounds and even old fire towers and cabins that are available for rental. As with BLM lands, you should check the specific area’s regulations before heading out. The National Forest Service is also a “multiple use” agency, so while these public lands are frequently used for recreation, they are also managed for natural resource use, including grazing, logging, and oil and gas extraction. The agency must decide on the best combination of uses to benefit the public while still ensuring productivity and protecting environmental quality. The competing values of conservation, recreation, and commercial use mean that both BLM and National Forest lands are often the subject of conflict and litigation. The Forest Service is also dealing with the increasing cost of managing wildfires. In 1995, the Forest Service spent 16% of its budget on wildfires, but in 2015 it spent more than 50% on fires. Projected wildfire costs are expected to consume a full two-thirds of the budget by 2025. Wilderness areas can be designated by an act of Congress from land managed by any of the four agencies. 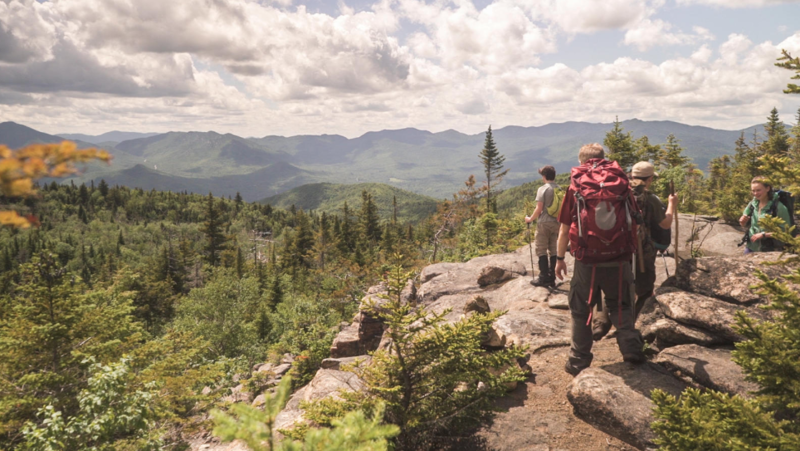 Though management varies slightly between the different agencies, wilderness areas generally do not allow motorized recreation, mountain biking, or hang gliding. Hunting and fishing are allowed in many wilderness areas, though not in most National Park Service wilderness areas. 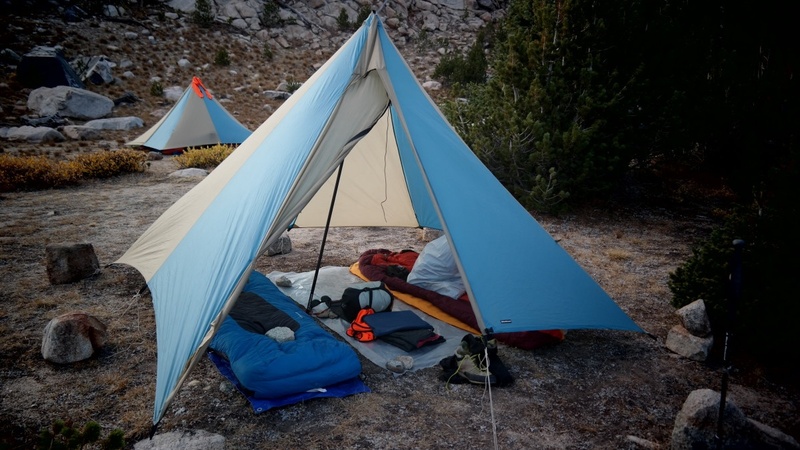 NOLS operates on public lands across the country—see the full list here. 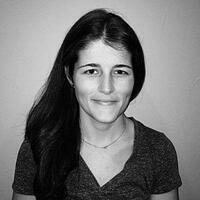 Katherine is an Alaska Backpacking graduate and was the NOLS Social Media Coordinator. When she’s offline she enjoys running, backpacking, hiking, and cooking.